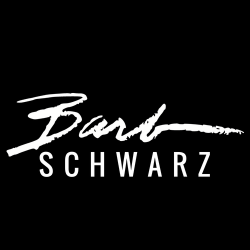 Barb Schwarz is available for private consultation appointments for Home Stagers, Real Estate Agents or those in a Related Industry. Barbs’ Internationally Recognized Expertise, as The Creator of Home Staging, is in all areas of Home Staging, in Communication Skills, Professional Speaking Skills, Marketing Concepts and Ideas and in Real Estate. For Each Person or Company Barb customizes the Plan of Sessions and Fees according to the Person or Company’s Needs. Contact Barb for more information including Barbs’ Availability and her Professional Consultation fees.